There's an empty bank in downtown Denver with a "Coming Soon" banner hanging above the front door. The Fourth Corner Credit Union was created to serve the pot industry. It got state approval back in November, but is still waiting for a green light from the Federal Reserve. That typically takes weeks, not months for a new bank to get. Recreational pot is legal in four states and D.C., and medical marijuana is legal in 19 other states. The hitch: Marijuana is still illegal on the Federal level, which also regulates banks. That leaves pot shops in states like Colorado, where it's legal, in a bind. Many banks won't offer them accounts, leaving them stuck with piles of cash and nowhere to put it. Fourth Corner wants to change that. Colorado has about 800 recreational pot shops, which took in a total of $38 million in February. Handling that kind of cash is no small task. It gets time-consuming, dangerous and costly. Christian Hageseth decided to run his Denver shop, Green Man Cannabis, as an all-cash business after being kicked out of seven banks in the past six years. "We can't take credit cards, we can't take debit cards, we can't take checks," he told CNNMoney. 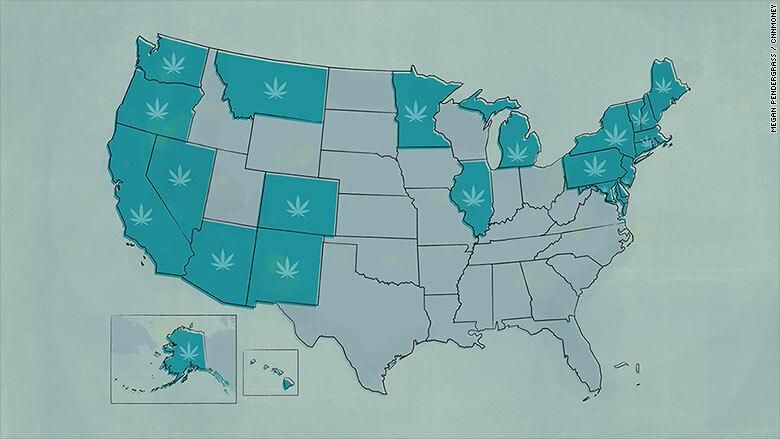 Click the map to where pot is -- and isn't -- legal. Hageseth pays more than $12,000 a month to a security company that picks up the money and takes it to a secure location in an armored truck. He was robbed five times before hiring MPS Security. "It really is time for the federal legislators to deal with this issue," Hageseth said. And Treasury and the Department of Justice have both issued guidance for banks with customers in the marijuana industry. It says that banks won't be targeted by law enforcement if they take certain precautions. Last year, about 185 banks and credit unions notified the Treasury that they're working with marijuana-related businesses. 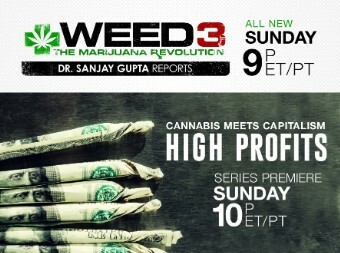 But since pot is still illegal, the names of those banks are kept confidential. Kansas Fed President Esther George met with members of the marijuana industry for the first time last week. They talked about how it's difficult to operate a business without access to the traditional banking system. "She clearly understands there's a problem," said Colorado Congressman Ed Perlmutter. 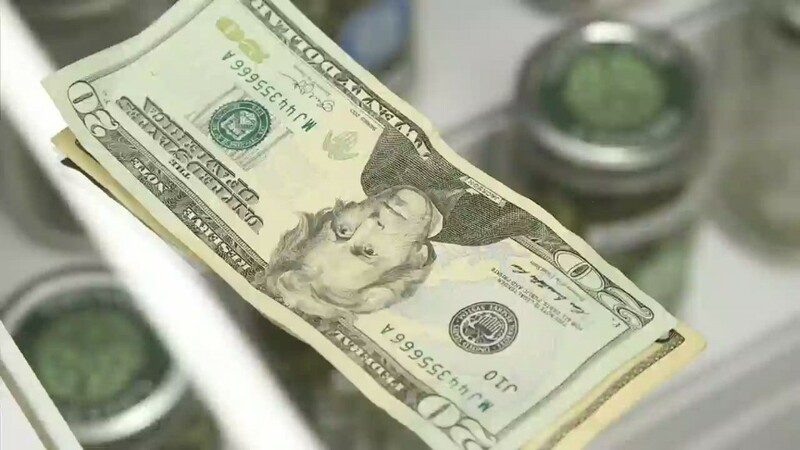 Perlmutter and other lawmakers have introduced bills aimed at resolving the pot industry's banking headache, but nothing has been put to a vote yet.